Build a career as a HypnoBirthing® Childbirth Educator and enjoy the rewards that come from preparing parents for a joyful, empowering birth. This is a 4-day complete childbirth educator certification designed for: nurses, physicians, midwives, doulas, chiropractors, hypnotherapists and anyone else with a strong interest in creating better birthing. Practitioner Certification Courses are taught in Phoenix, Arizona. 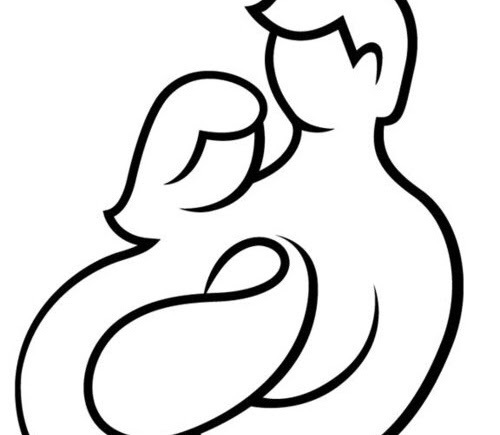 Note: Introduction to Birth Basics: is a pre-requisite for those attendees with no birthing background. Those candidates who need both pre-requisites will need to arrange to take the Introduction to Birth Basics as an at home study, prior to the workshop. There is an additional charge of $120 for the study package. Frequently Asked Questions or for current class availability, please email jules@julesthedoula.com or call (602)505-8559.